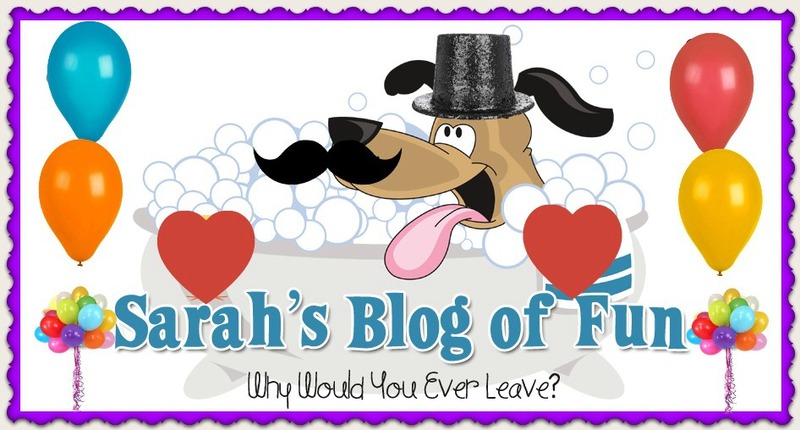 SARAH'S BLOG OF FUN: Canvas People Deals- Shop Ahead For Mothers Day!! Canvas People Deals- Shop Ahead For Mothers Day!! With Mothers Day not too far off (I like to plan ahead,) here are some great deals from Canvas People to get Mom that special photo print! !